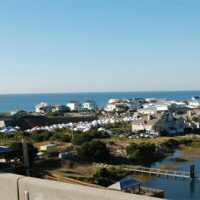 Come learn why Brunswick County, North Carolina is a top retirement area. Sloane Realty will put you in touch with amazing communities to settle in to. 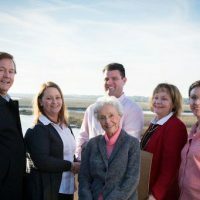 We often talk about the Brunswick County area & the properties we have within, but today we go into detail about the Sloane Family History.